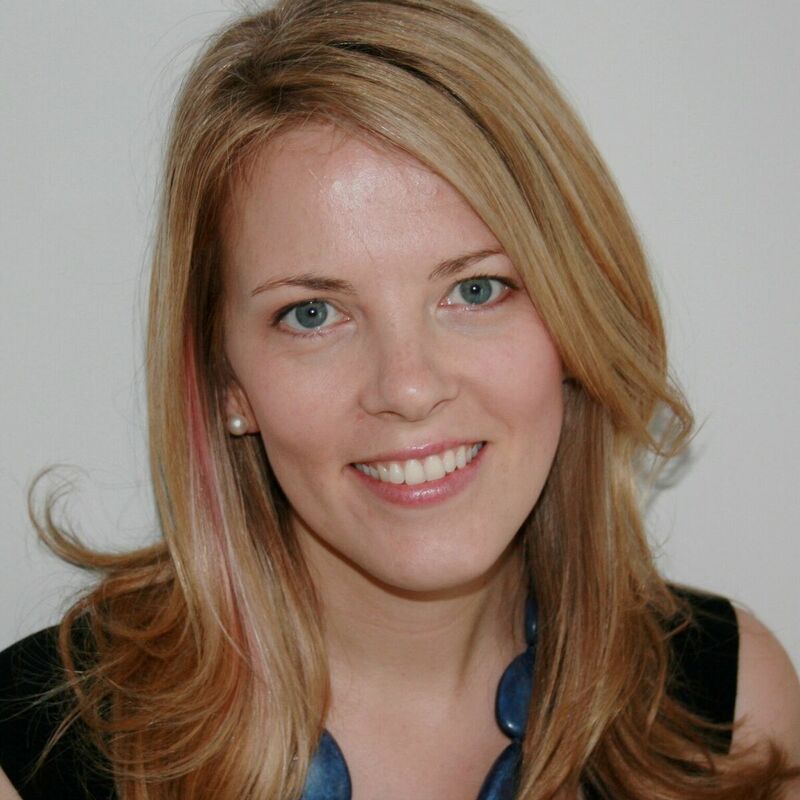 To celebrate the shortlist for the Centre for Literacy in Primary Education's (CLPE) annual Children's Poetry Award (#CLiPPA 2016), I was given the opportunity to interview one of my favourite authors and recent Carnegie Medal winner, Sarah Crossan. Sarah is the author of one of my favourite books of last year, One, which has been shortlisted this year for the CLiPPA award. This award is the only one for published poetry for children. The winner of the Award will be announced on 13th July at The National Theatre. Other nominees shortlisted are Michael Rosen, John Lyons, Roger McGough, Rachel Piercey and Emma Wright. 1) How does it feel to be shortlisted for the Clippa? The Weight Of Water was shortlisted a few years ago, so I was desperately hoping that One would be thought equally worthy of a shortlisting. When I finally found out One had made the cut, I was overjoyed, mainly because I see the novel as poetry, and I hope others see it that way too! 2) How do you decide whether a book should be written in prose or verse? I never feel that I’m entirely in control of this decision, which can be a little disconcerting at times. With One, I began it in prose but it wasn’t working, I couldn’t quite nail the voice, so I started again in verse and everything seemed to sound right, so that’s what I went with! 3) Do you see yourself as a poet or as an author who needs to get her story across using a variety of methods? I see myself as a writer, which sounds pretentious, but I’m not really into creating categories. To be called a poet is very nice, but unnecessary! 4) Which do you find the easier to write? Prose or verse? They’re very different. With prose I can sit down and force myself write 1000 words, which can feel like drudgery sometimes but can also feel like flying. Verse never works like that; I can’t set myself any word goals as I sort of have to wait for the poems to come to me. When I write verse I do a lot of walking and listening to poems on audiobook trying to get my body into some sort of rhythm. 5) What tips would you give to budding authors wishing to try their hands at writing in verse? Read poetry and even more than that, listen to it. It’s different to prose. It’s about the sounds of the words almost more than the meanings. Let poetry into your bones and eventually you’ll find yourself wanting to write it. 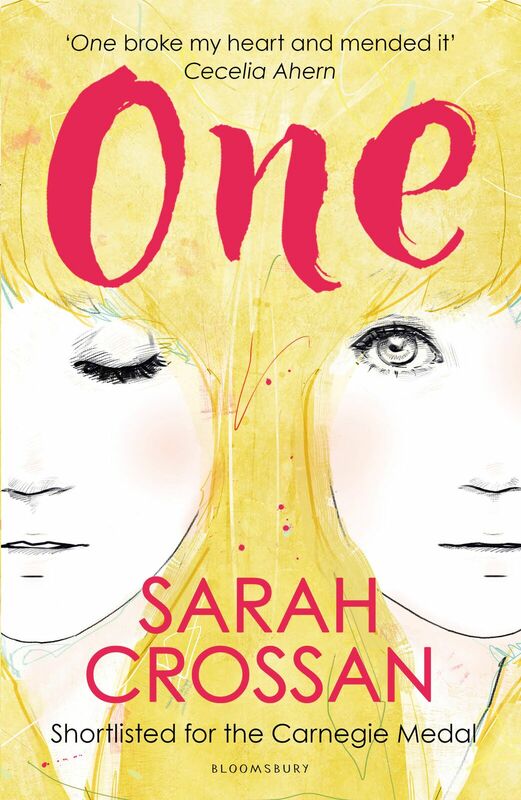 Here at Serendipity Reviews, we are huge supporters of Sarah Crossan, so we will be keeping our fingers crossed that One wins. If you haven't read it yet, then you really must go out and buy it. The new paperback version of the book was released on the 2nd of June by Bloomsbury Children's Books. Grace and Tippi don't like being stared and sneered at, but they're used to it. They're conjoined twins - united in blood and bone. What they want is to be looked at in turn, like they truly are two people. They want real friends. And what about love?